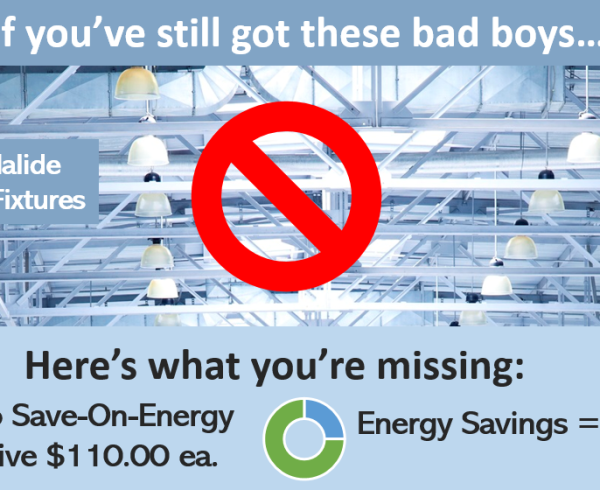 Each time you replace your fluorescent lamps you’re passing up one of the easiest, fastest, and least expensive ways to take a big bite out of your hydro bills. 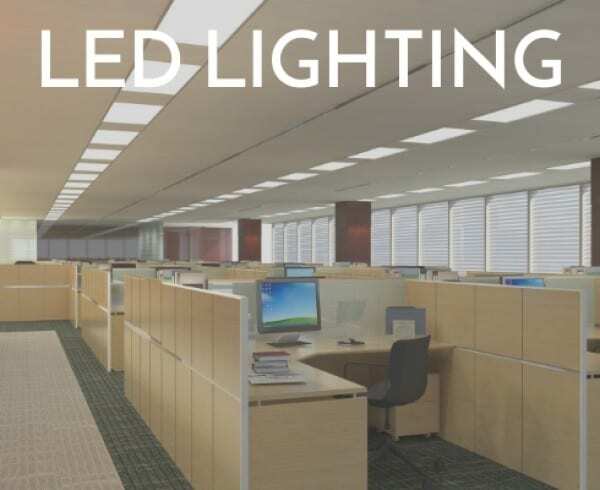 Think of it this way; in a typical office space and traditional office hours, for every single fluorescent lamp you replace with an equivalent LED lamp, you could be passing up over $14.00 in energy savings – per lamp, per year! Today’s super-efficient LED replacement lamps can instantly reduce your hydro costs for lighting by 60% and more, compared to T12 fluorescent lamps. 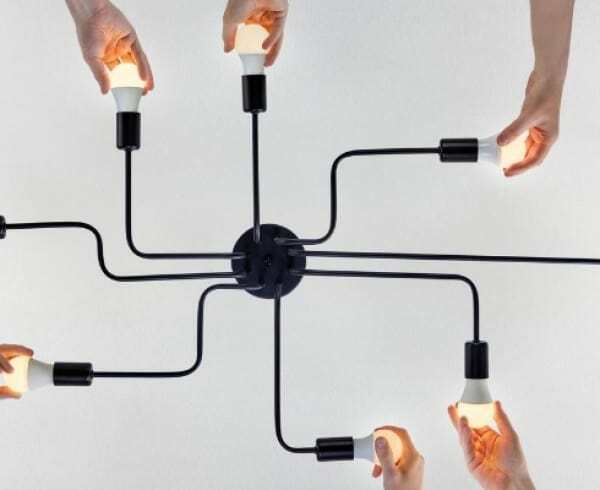 Even if your existing fluorescent lamps are the skinnier and more efficient T8 type, LED’s can still cut your hydro costs by 50% to 60%, with maintenance savings. 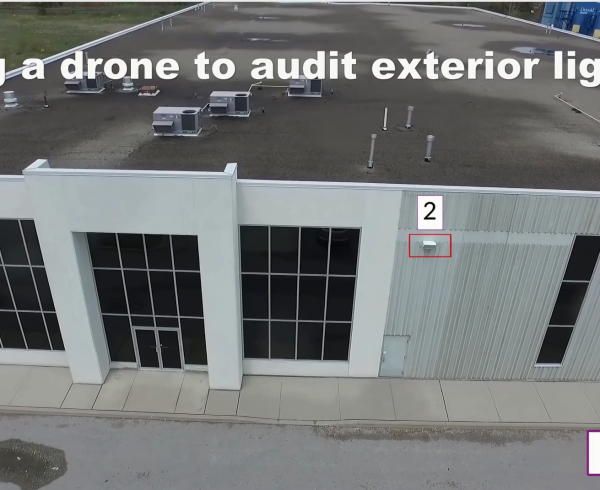 Let’s look at an example using a very common light fixture found in the industry; a 1’ x 4’ recessed office fixture with two lamps. 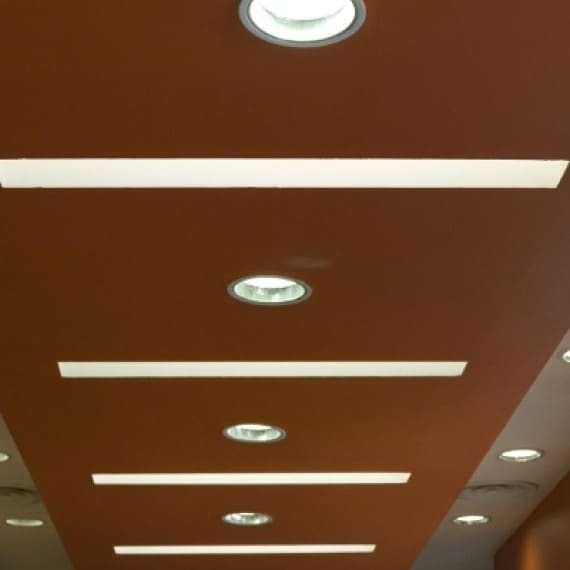 These fixtures typically include 2 fluorescent lamps (T12, 34 watts each) plus an electronic ballast, used to power the fixture. The total energy consumption for this fixture is 68 watts. 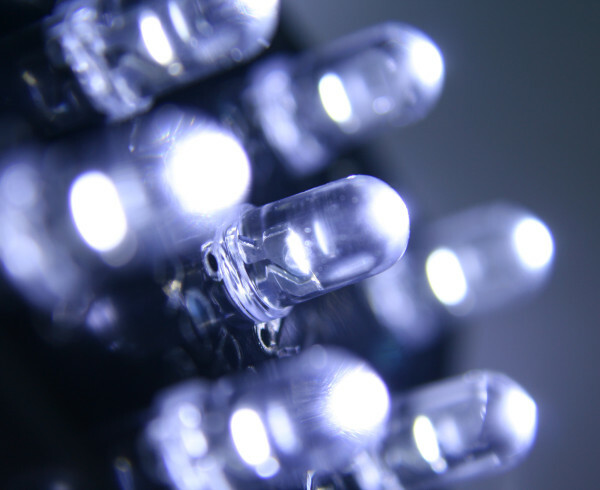 So, how does an LED retrofit compare? 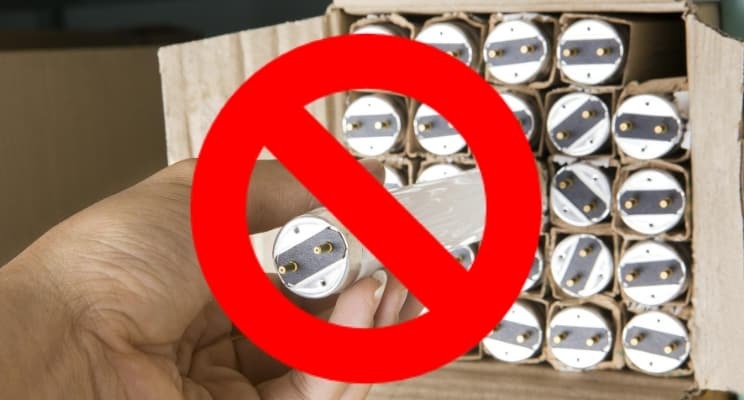 By making the simple switch to LED lamps, the energy consumption can down to 29 watts. 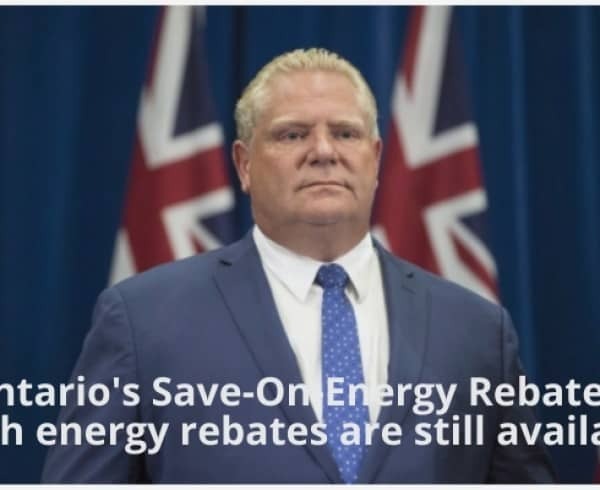 Plus, thanks to rebates/incentives offered through Ontario’s Save-On-Energy program, each approved LED lamp qualifies for a $4.00 incentive. Or, for a significantly greater incentive, you can use the Custom track offered within the program to almost double your rebate! 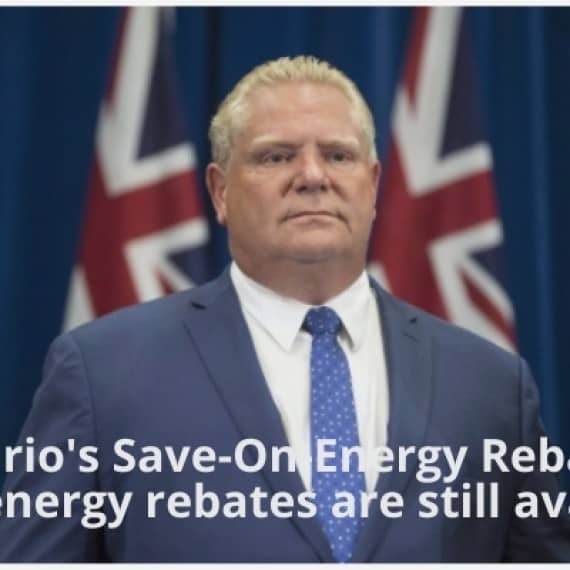 I highly recommend taking advantage of Ontario’s rebate program while it’s still available. 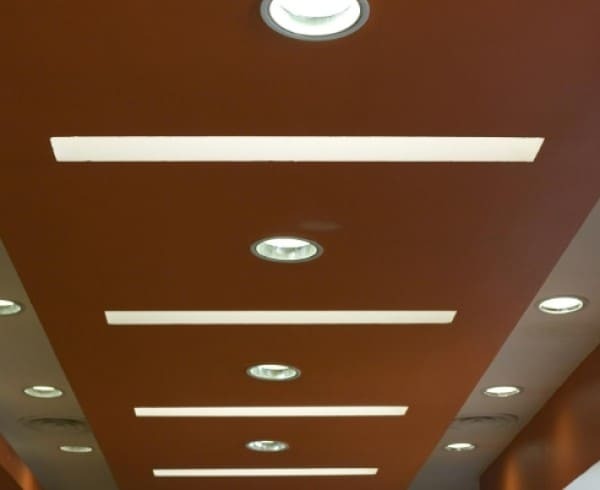 If you’d like to instantly see your hydro savings opportunity, together with incentives available for retrofitting your 1’x4’ recessed T12 office fixtures to LED’s, I have created the easiest and fastest do-it-yourself (DIY) solution. 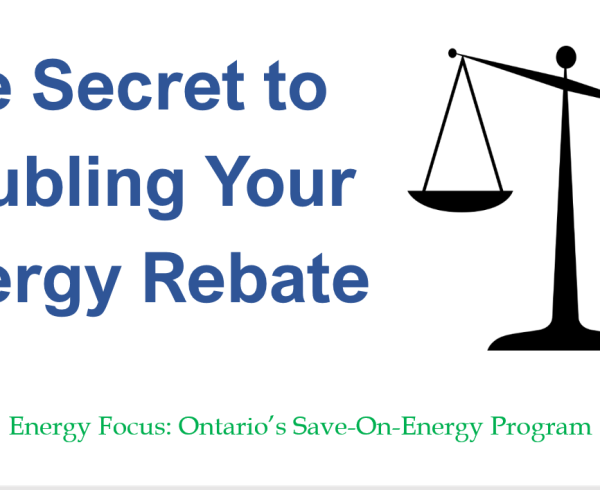 Download our 60-Seconds to Savings & Incentives Calculator and in less than one minute you will discover your hydro savings and government incentives. If you enjoyed this post, please click the thumbs up icon to let me know!